Visegrád is a small castle town along the Danube river. The main attraction is the awesome castle that sits high above the city. 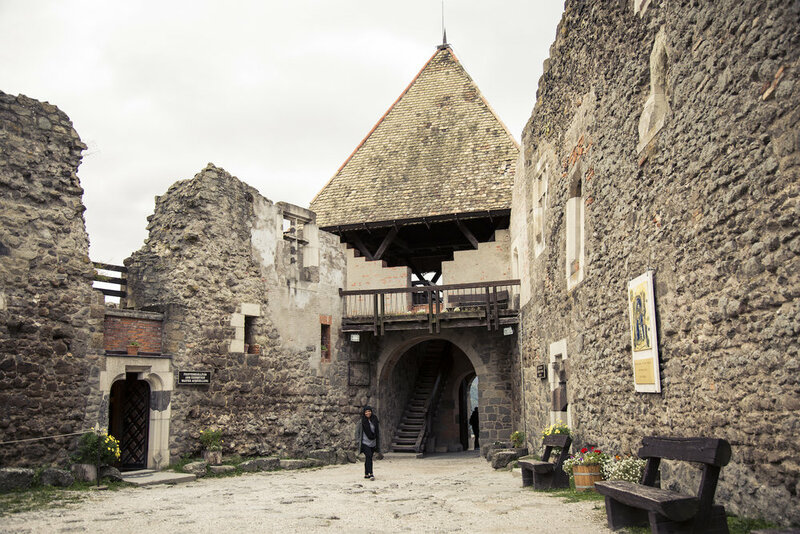 Many people also come to this area to see the Danube River Bend and to enjoy the many outdoor activities like hiking, camping, zip lining and more. It's only an hour drive or an hour and a half bus ride from Budapest. 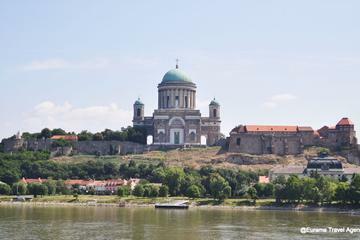 Traveling by boat from Budapest is a great way to squeeze in both Visegrád and Esztergom into one day trip. You must visit Visegrád if you're looking for a day trip from Budapest. 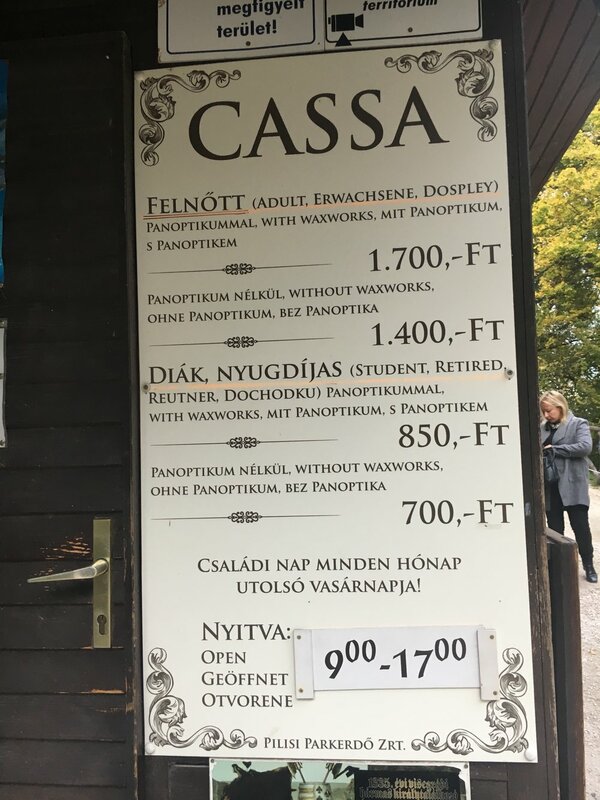 To get up to the castle you can hike the trails or take the public bus to get to the top of the mountain. The castle is relatively cheap to access has great views. 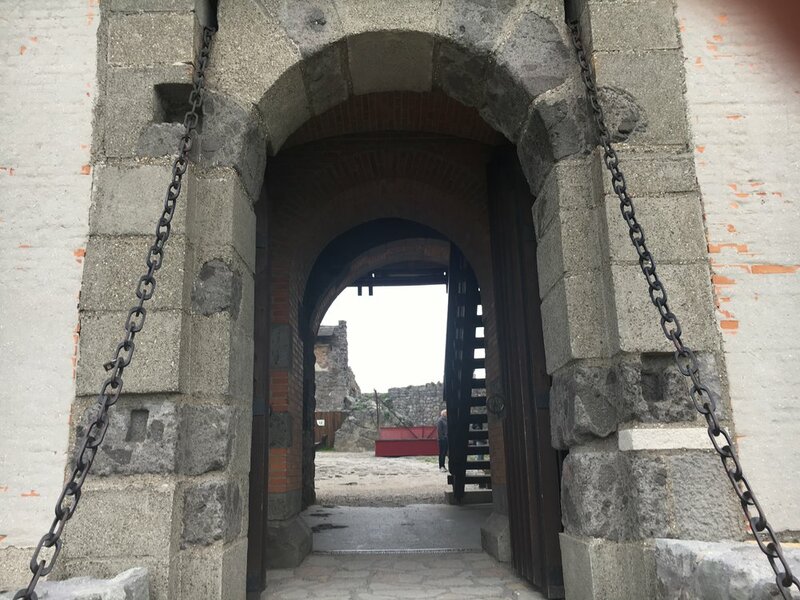 Walking throughout the castle is awesome because many of the original rooms and structures are still intact. 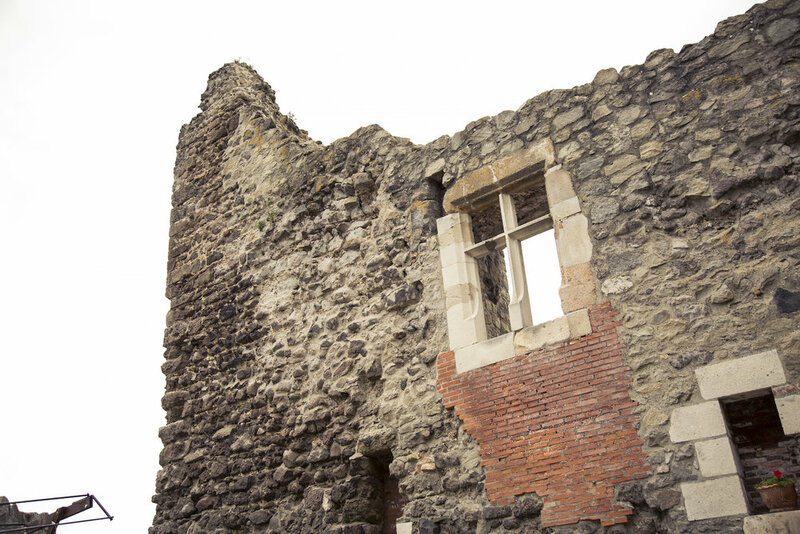 The history of the castle was well explained in various displays. We even spent an extra 200 HUF to access the wax museums, which was worth the $1.50. I thought the castle was well laid out and I had such a great time. 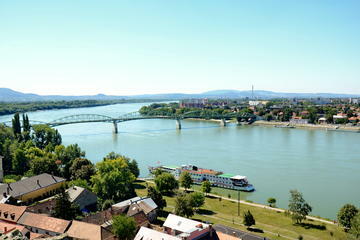 Many people travel north from Budapest to see the Danube River bend south giving way to a beautiful panoramic view. The U-shape bend is a mystery to geologist, but they think it must have been from a volcano that erupted 15 million years ago. 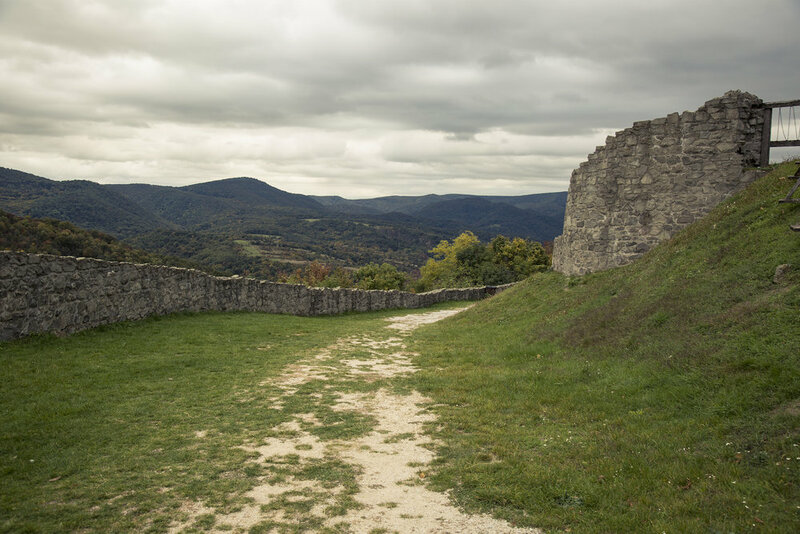 My husband and his cousins hiked what was one of the easier trails up to Visegrád castle. There are over 10 hiking trails you can choose, ranging from easy to difficult. The mountain range also has campgrounds, if you're into that sort of thang! I can't wait to try the other fun outdoor activities like Ziplining and Bobsledding because they looked awesome. We ate at Nagyvillam and it was an awesome restaurant with a great view. A bit touristy, though, as the tour buses came in by the truck load. With that said, the food was delicious and the view was worth it. 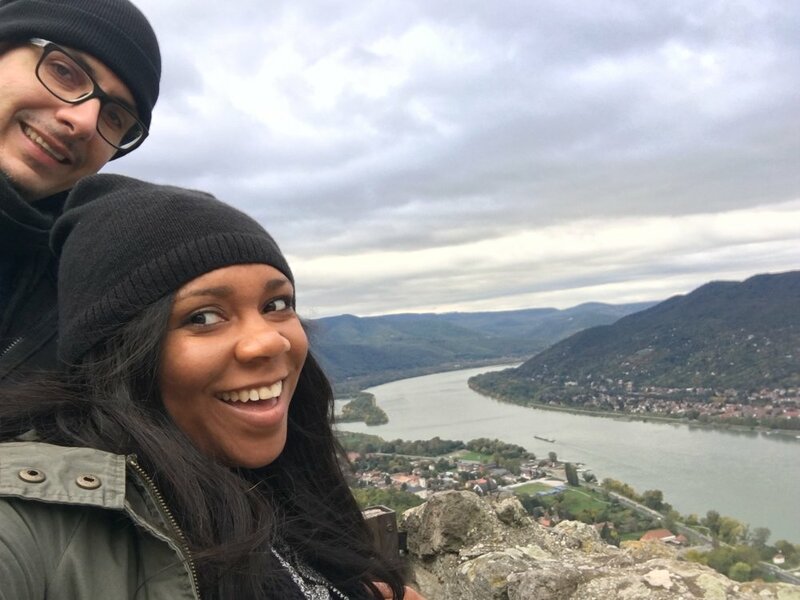 Visegrád could be seen as either a day trip or a half day trip if you're interested in seeing other cities along the Danube like Esztergom, which is what we did. I can't wait to come back to hike, zipline, and bob sled. Have you ever been to Visegrád? I would love to see some of your pictures or hear your thoughts on this city in the comment box below.